When you are purchasing stainless steel, nickel, or any alloys from Best Stainless, don't forget that we offer Water Jet Cutting as an additional value-added service. 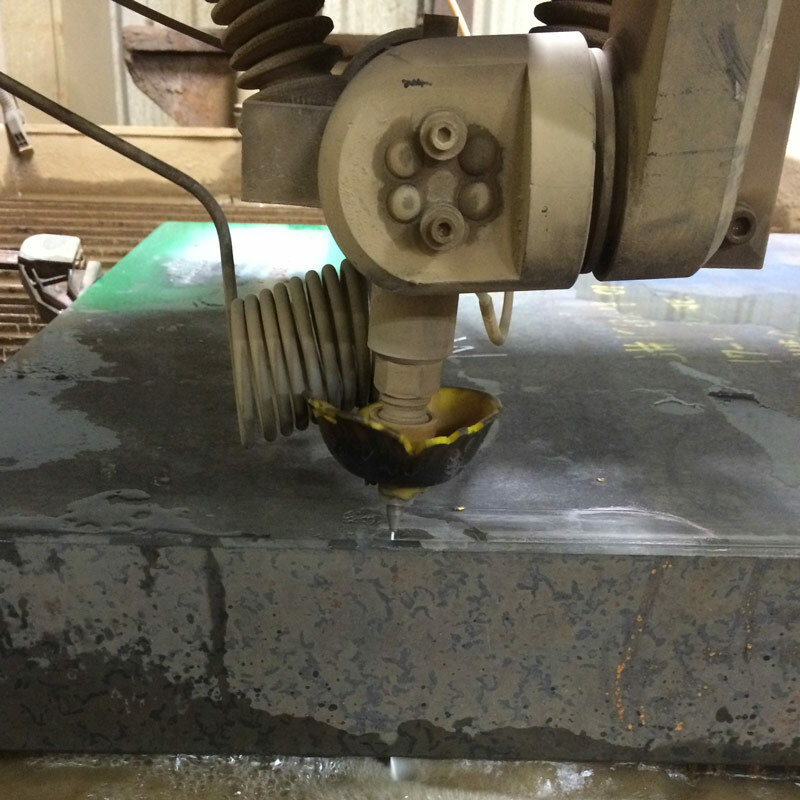 Most commonly, water jet cutting and machining is performed on our flat roll products. There are no thickness limitations, and the treatment leaves no residual heat-affected zone, as there is no heat input in the process. Every job is inspected upon completion to insure that the goal of Best Stainless' secondary services is met: to save our customers time and money. Contact us today to request more information on water jet machining and other additional value added services offered by Best Stainless.